New Construction! Be the first to own this great 4 bedroom, 2.5 bath home in Shelton Springs! 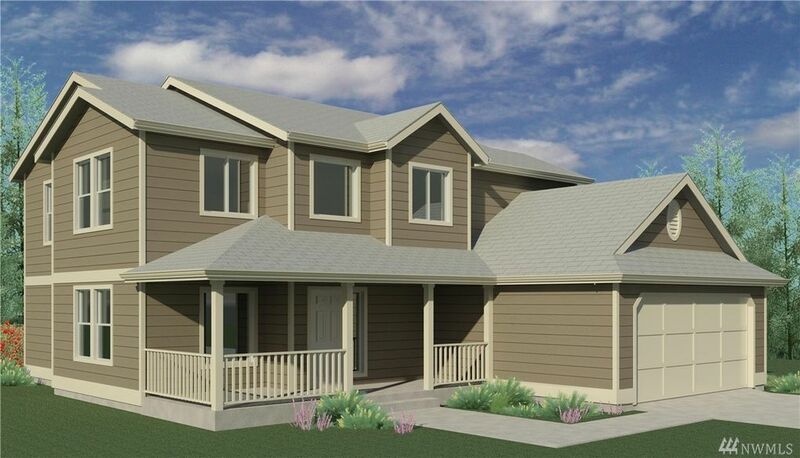 This quality 2156 SF two-story includes high efficiency F/A gas heat, wood interior doors, upgraded kitchen, Hardiplank siding, master bath with tiled soaking tub and separate shower. High speed internet/cable & oversized corner lot. Covered front porch plus rear patio. Community park, picnic area & playground. Close to schools, shopping & Hwy 101. Photos are of similar completed home.